You know them, you love them… now help us celebrate them! 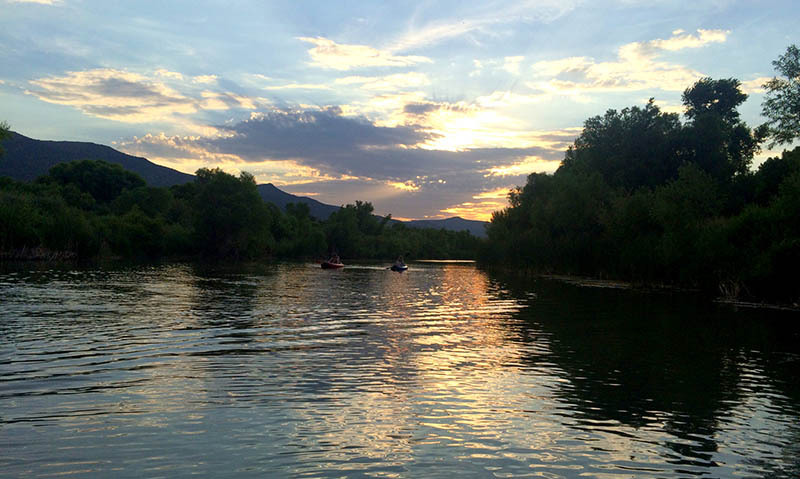 Friends of the Verde River has been working tirelessly to restore habitat, sustain flows and promote community stewardship to support our beloved Verde River system. Let’s take some time to pause and thank their team for their continuous involvement and support of the greater Verde Valley community and it’s businesses. Already RSVPed? Connect with the Facebook Event for updates! Local First Arizona hosts rotating member gatherings throughout the state every month. Unlike your typical mixer, you won’t be shuffling business cards and hoping for leads. Rather, we are in the business of creating meaningful, genuine connections that build trust, loyalty, and business opportunities. Each event is carefully curated to bring out the best of Arizona, and connect members in a fun, casual setting. Refreshments and networking will be paired with an energetic presentations from the Arizona Rural Development Council and our hosts, Friends of the Verde River.